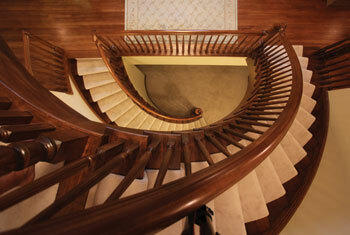 the next step in custom stairways! Welcome to Fishers Stairs, LLC! 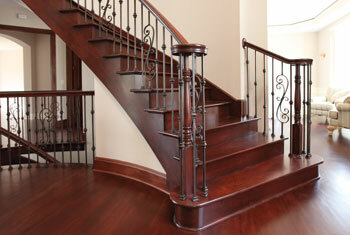 You are visiting northeast Ohio’s leading custom stairway builder. At Fisher, we strongly believe that your home is unique. So should your stairway be anything less? We don’t think so. That’s how we differentiate ourselves. 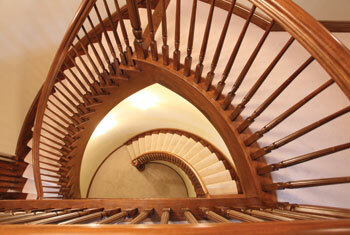 And at Fisher Stairs, we understand that a home is often an individual’s most significant investment. That is why we proudly handcraft a unique, well-built stairway that will stand as a landmark for future generations. But don’t just take our word for it…browse our gallery and view our catalog!